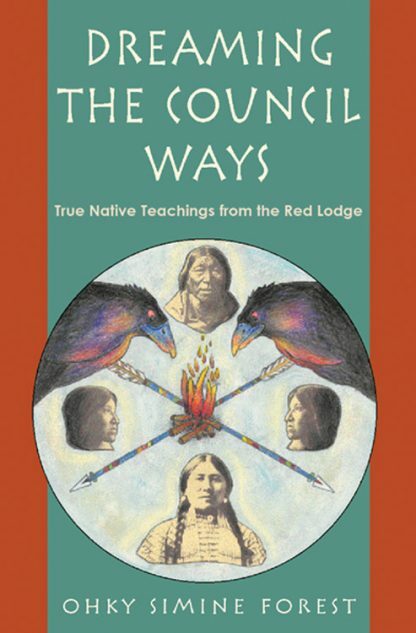 Integrates the matriarchal teachings from Canadian Indian, Mongolian, and Maya roots to create a written manifestation of these early cultures. She invites you to grasp the true universality of these symbols and traditions, to combine their ancient knowledge, to live the council way today. She provides practical information about shamanism, power animals, and includes charts that offer guidance for Spiritual Warriors so you can handle both worlds. Illustrated. Color insert. Index.